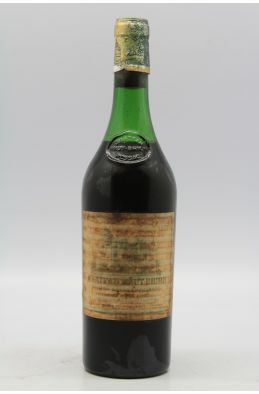 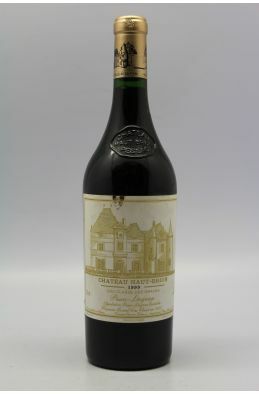 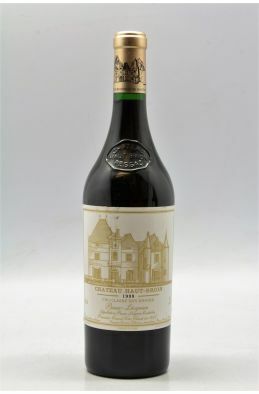 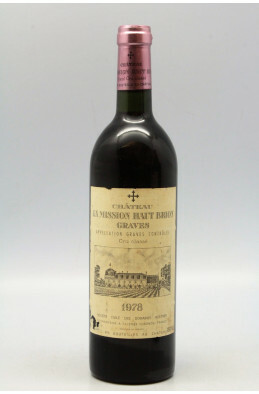 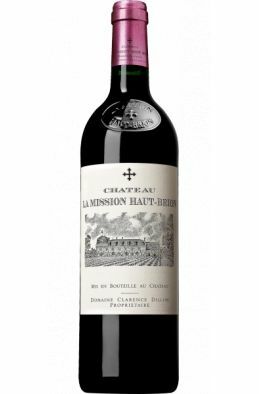 Haut Brion 1973 - PROMO -40% ! 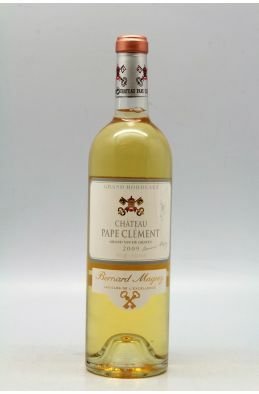 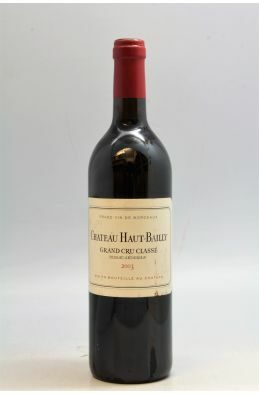 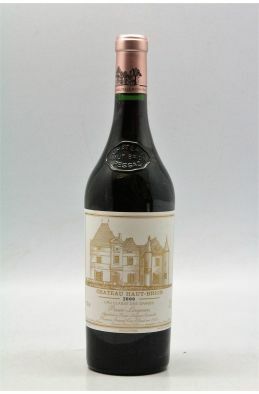 Haut Bailly 2003 - PROMO -5% ! 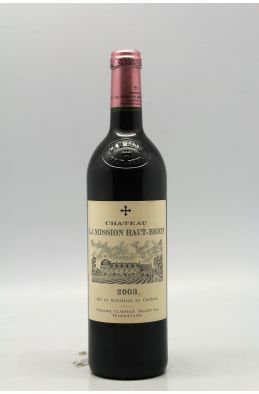 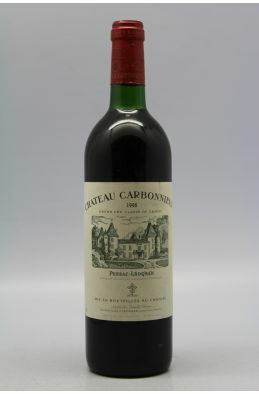 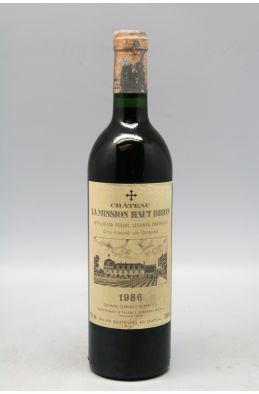 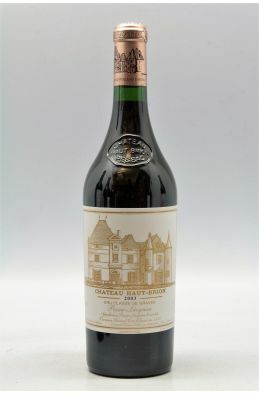 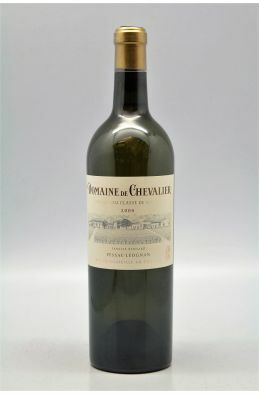 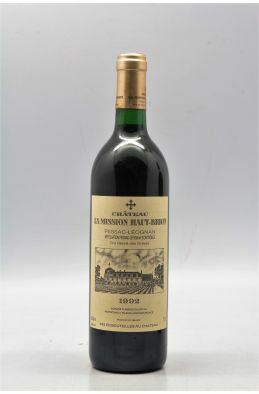 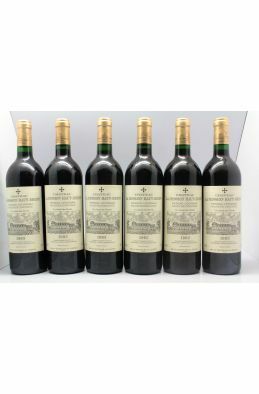 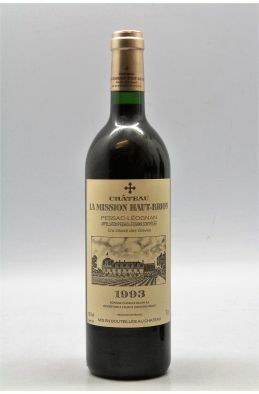 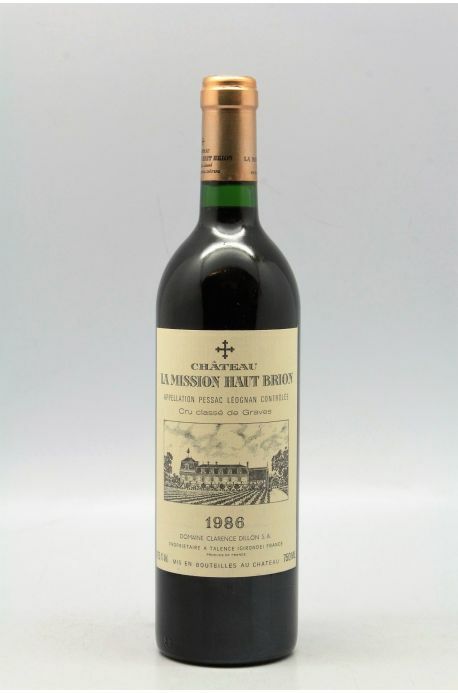 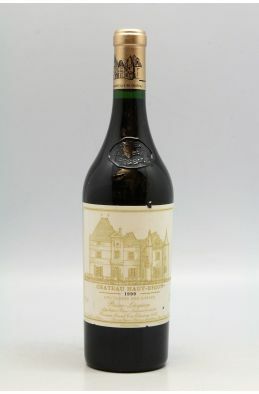 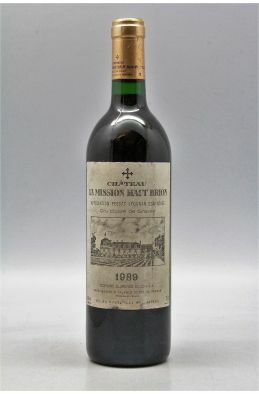 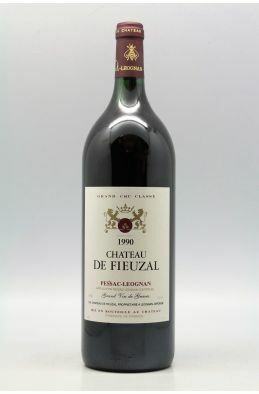 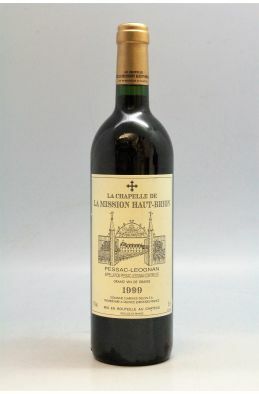 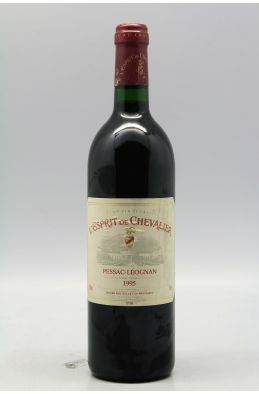 Haut Brion 1999 - PROMO -5% !